Park at the Sunshine Ski Village parking lot. You don't need to take the shuttle or gondola to do this hike. Take the trail behind the Sunshine Ski Village building just behind the gondola station next to the creek. There is some sign on the trail after about 1 km you will turn right to get to the Healy Pass trail. 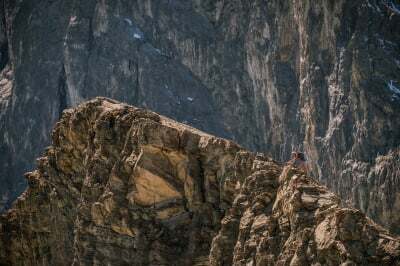 Make sure to check the ​​​​ trail report from Parks Canada. The trail has been closed almost the whole summer for the wildfire so make sure to check that out. If you are looking to avoid big crowd during larch season. This hike is wonderful! It is also perfect for running it's not too steep and super well maintained and not too technical. The only inconvenient is the distance and you are in the wood for almost the whole time but the view at the end is a great reward. 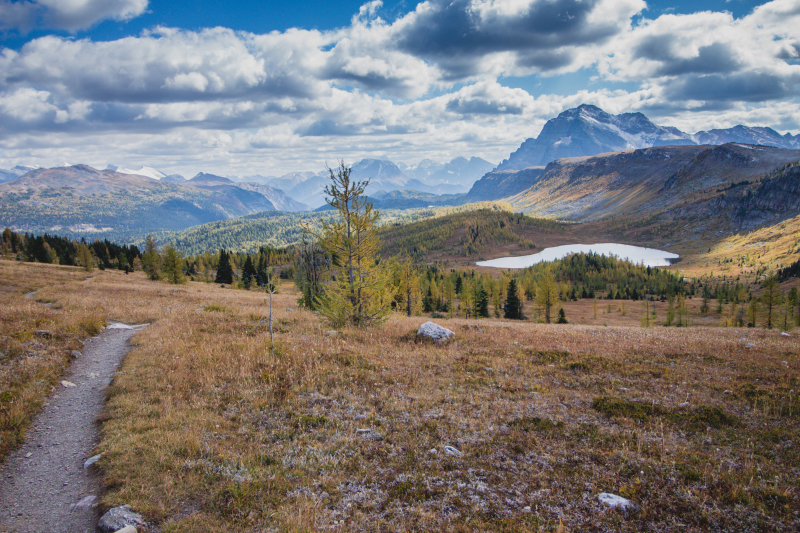 You could make that hike a little bit longer, you could go down to Egypt Lake (approximately 4km more) and you can make a loop by going back to Sunshine Village and down on the access road instead of the same way you went up. This hike offers a beautiful view on the Monarch, Pharaoh and Mount Ball. It is pretty incredible! 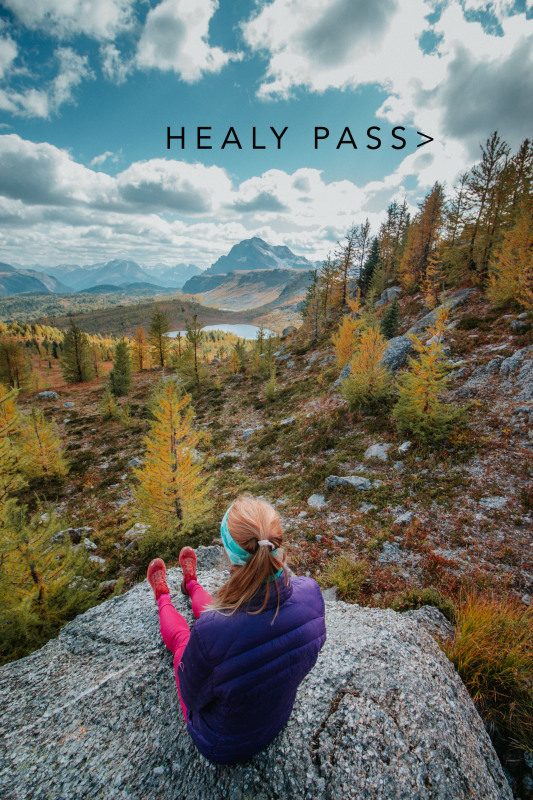 Click on the photo gallery below to explore more about Healy Pass.